Our CEO, Kris Reid, recently sat down with Consciousmillionaire.com’s J V Crum III to talk about how to improve website conversions and build a high-growth business. In the interview, Kris also shared his coaching practice and his knowledge on SEO. The podcast is full of interesting topics on how to build a successful business that can highly impact society. 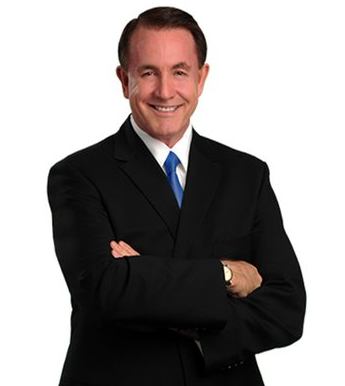 J V Crum III, a highly respected self-made millionaire, best-selling author, certified business coach, licensed attorney, and founder describes Conscious Millionaire as a place where people can learn how to achieve their financial dreams through making positive contributions to the society and the world. Conscious Millionaire helps businesspeople all over the world. To put it simply, Conscious Millionaire is a coaching school where business owners, coaches, experts, professionals, internet marketers, and the like can learn how to turn their six-figure businesses into multiple seven-figure ones. They offer programs such as “Conscious Millionaire Academy Group Coaching” and “Breakthrough Your Money Ceiling” to conscious entrepreneurs looking to rapidly grow and expand their business in affordable ways, while making an effort to better impact our society. They also offer platinum programs like “Private Coaching,” “Platinum Masterminds,” and “Platinum Training” to help entrepreneurs and leaders increase their profits while providing a positive difference to the people around them. J V Crum III and his people in Conscious Millionaire also provide podcast interviews with highly successful people in their field. Some of the successful people interviewed on Conscious Millionaire include Lynda P. Jones of Be Wealthy & Smart, Dave Fechtman the CEO of Velocity Advisory Group, and Joseph Hogue of Peerfinance 101. Check out and listen to more interviews at consciousmillionaire.com and find your path to millions! The podcast covers 34 minutes of enlightening discussion between J V Crum III and Kris Reid, the coolest guy in SEO. They talked about Kris’ journey to where he is now. More importantly, Kris was able to share his thoughts and his ways on how to build a high-growth business. Before founding Ardor SEO, Kris started as a software engineer working in London’s finance sector. He quit his job and decided to go backpacking around Europe and Asia. After heading to Australia, he created an online game. As his game was near completion, he decided to learn how Google works and about search engine optimization in order to market his game. Kris shared that he quickly learned the importance of backlinks and set out to build high-quality backlinks complete with quality content on specific websites. 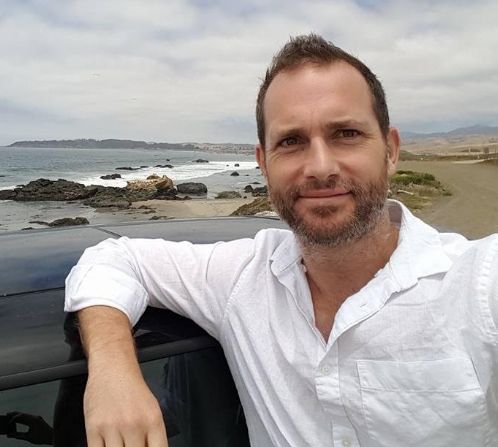 Kris Reid – founder of Ardor SEO and a very cool guy all around! Now, Kris is heading Ardor SEO. He shared what he thinks are the elements of what makes a really good webpage. Kris and J V discussed how most people are building their websites wrong. Kris discussed how website designers make beautiful sites but forget about the business side of it. J V also asked Kris how it is hard for a business to properly present their products or services in a way that will lead to conversions. Kris advised that websites should write more in the perspective of the users and try to present their services and products in a way that they can answer the needs of the people. 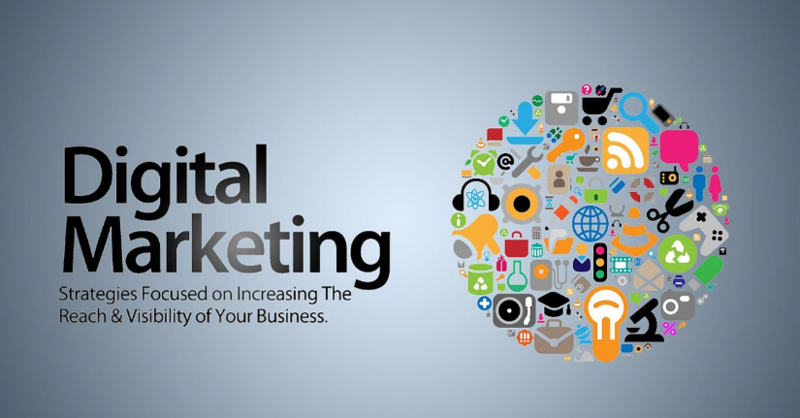 Websites should also have a strong code on what they want their customers to do. Do they want them to call them? Or do they want them to subscribe? Ask the customers what you want to do throughout the page, basically. Kris emphasized that you may “know your brand and you trust you, but people who visit your website may know you for the first time.” It is important to build trust, let your customers trust you by being clear in your message. Define what you want to accomplish, why you drag your customers to your site and what you want your customers to do. Listen to the whole podcast on Consciousmillionaire.com to learn more about how to improve the conversion rate of each of your websites.